Beautifully designed with expansive ocean views throughout the entire house. 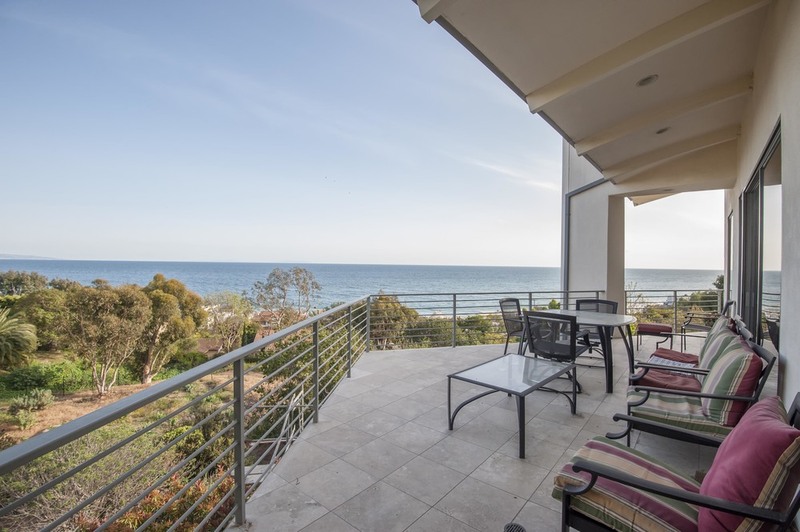 This Malibu escape is modern in design with plenty of glass and frontal whitewater seascapes from all bedrooms, living rooms, office and kitchen. Located in the heart of Malibu with an above average sized coastal lot, this home has a builtin pool with jacuzzi, also overlooking the ocean, with still plenty of land for further development and landscaping. The property includes rights to La Costa Beach Club, which is highly coveted in the LA/Malibu area. 2 car garage with room for 2 more in the driveway, this home has plenty of storage and parking space. This is a MUST SEE for anyone interested in Malibu real estate or a home with within walking distance to the sand! Can easily be permitted to be 4 Beds and 4 Baths.